You play with them and you love them! 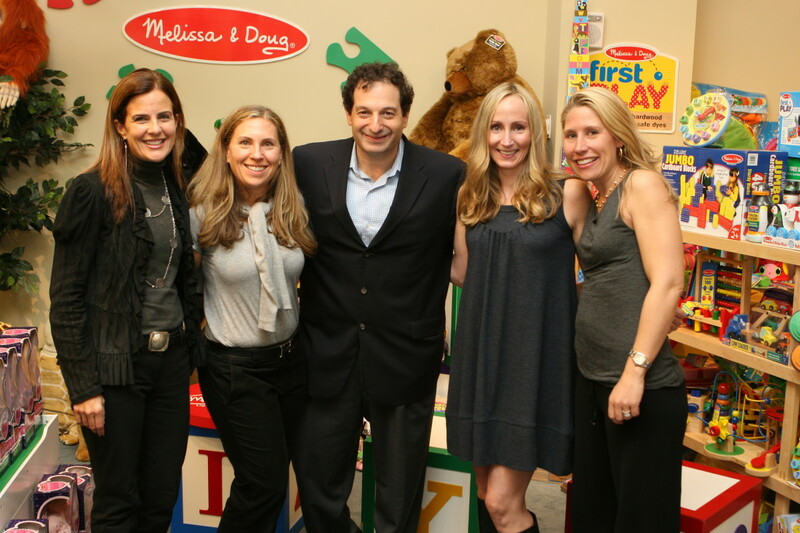 And we got to know them at our latest Momtrends Event, the infamous Melissa & Doug toy brand. 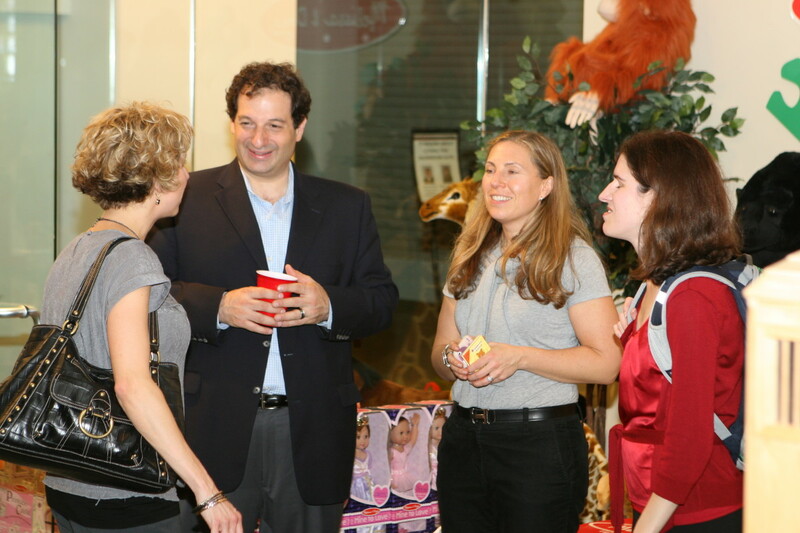 Hosted in their spectacular showroom on 34th Street, we treated NYC&apos;? 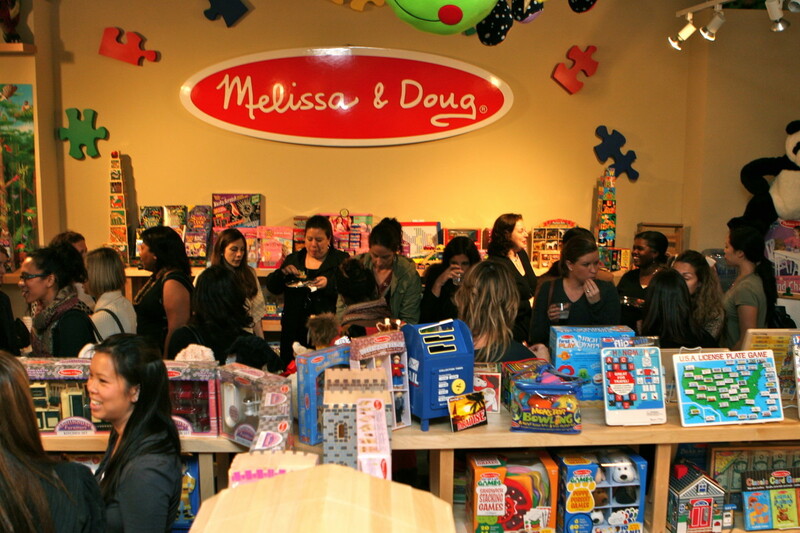 ?s top bloggers to the first ever Melissa & Doug blogger event. Vibrant socializing sparked the evening&apos;? ?s event, along with browsing of the showroom that brought back memories of the newborn and toddler years and a glance at the latency years to come. Melissa & Doug has it all - playful and imaginative toys for babies 6 months and up to big kids up to 10 years old. Sharing the rich history behind these classic wholesome toys was the dynamic team from Melissa & Doug - Drew (e Commerce, Marketing and Social Media,) and Maxi (PR and Social Media). They also shared the Melissa and Doug story with us. It was 23 years ago when a girlfriend (Melissa) and a boyfriend (Doug) set out to make a difference in the leaders of the world with toys. Now, six children later and a thriving business, Melissa & Doug are taking on their newest venture, connecting with bloggers.Drew welcomed new blogger collaborations, even with their already existing community of 1,600, and stressed the importance of cooperation and understanding in developing partnerships. Maxi engaged the group with an interactive and entertaining charity scavenger hunt. 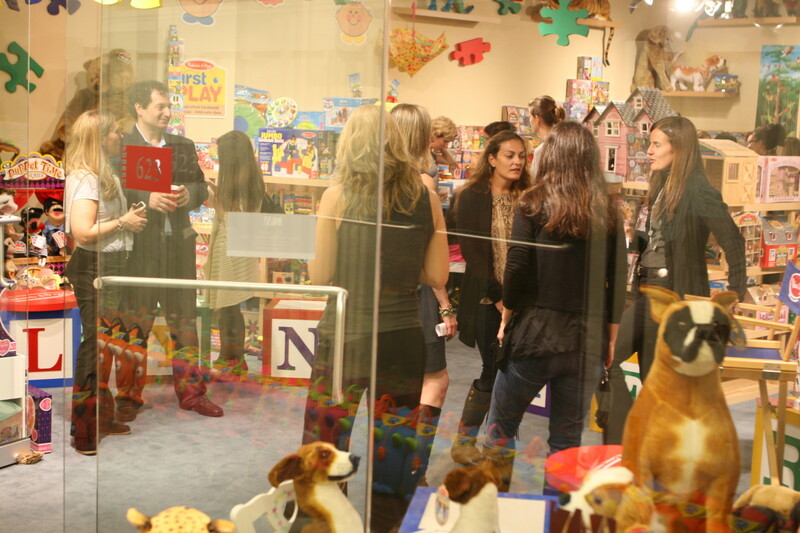 Guests were charged with exploring the showroom to find the Melissa & Doug Terrific 20 Holiday Gifts. 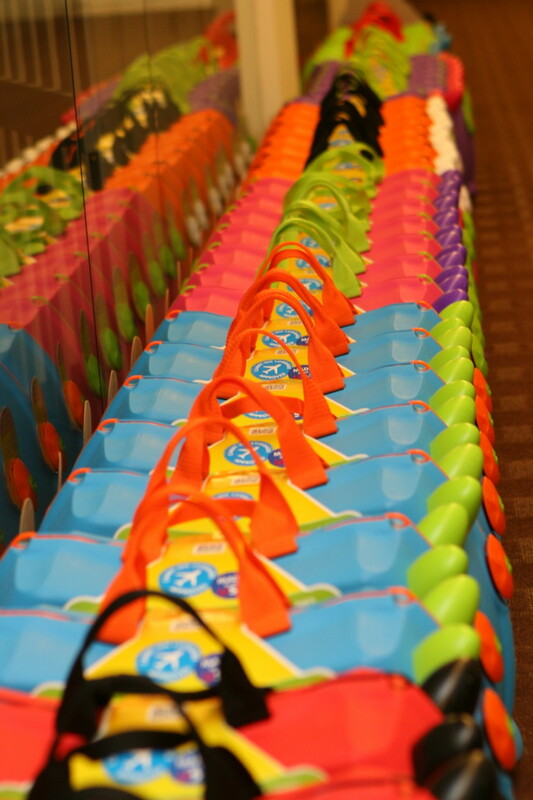 For every person who found the missing item (and everyone accomplished this), Melissa & Doug donated a toy to Al&apos;? ?s Angels Children&apos;? ?s Charity, serving families and children with medical needs. 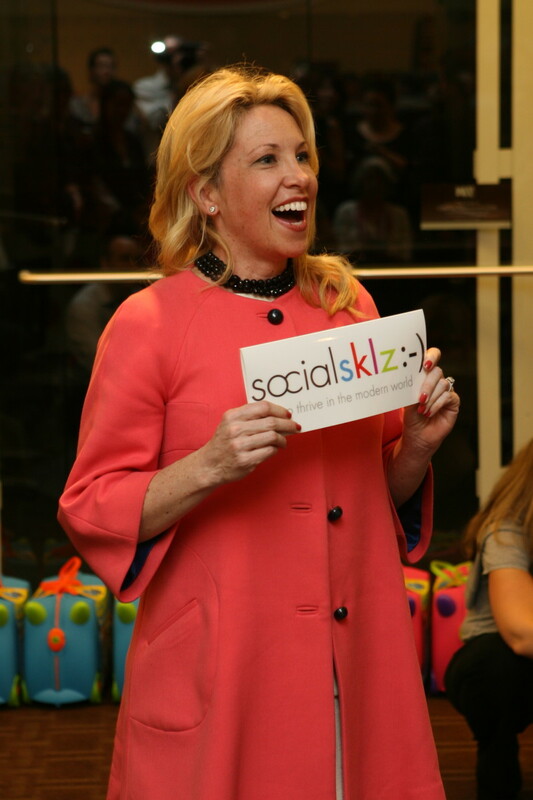 Following the excitement, we settled down to listen to Faye Rogaski, founder of a Socialsklz:-), a modern program to teaching children the basics in socializing. 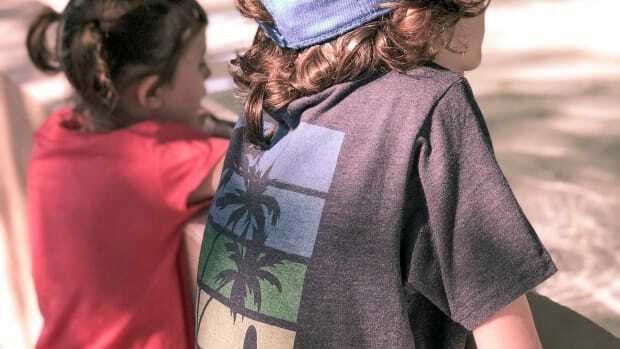 Unlike most parents who emphasize changing behaviors through corrective means, Socialsklz:-) focuses on skill building through role-playing and positive interactions with other children. 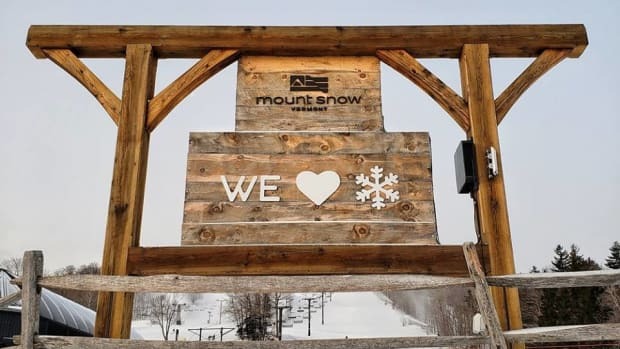 A wonderful &apos;? ?gift giving skill&apos;? you can practice being gracious at home by choosing three nights in December. 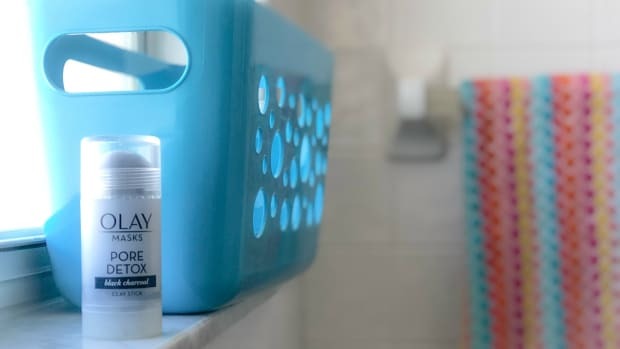 She suggests calling them re-gifting nights and using toys/items you have around the house. Wrap one toy/item that your child loves, one that he/she doesn&apos;? 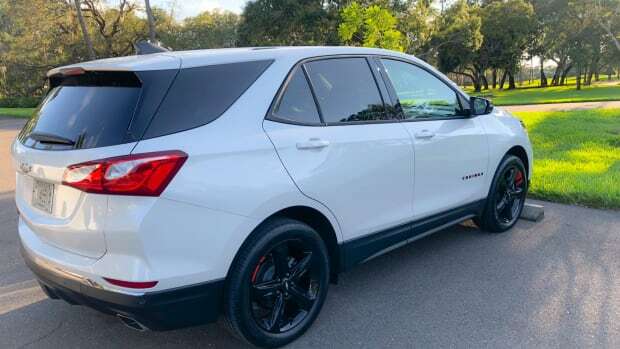 ?t like and one that he/she already has. Role-play giving the gifts to them and practicing what to say. Check out Socialsklz:-) for more great ideas. It was a real pleasure seeing so many new faces at this event. We always welcome new bloggers, whether you are just starting a blog or have been at it for years. Thanks for joining us, Marion from The Grandma Chroniclesand all of the other new bloggers. The night wasn&apos;? 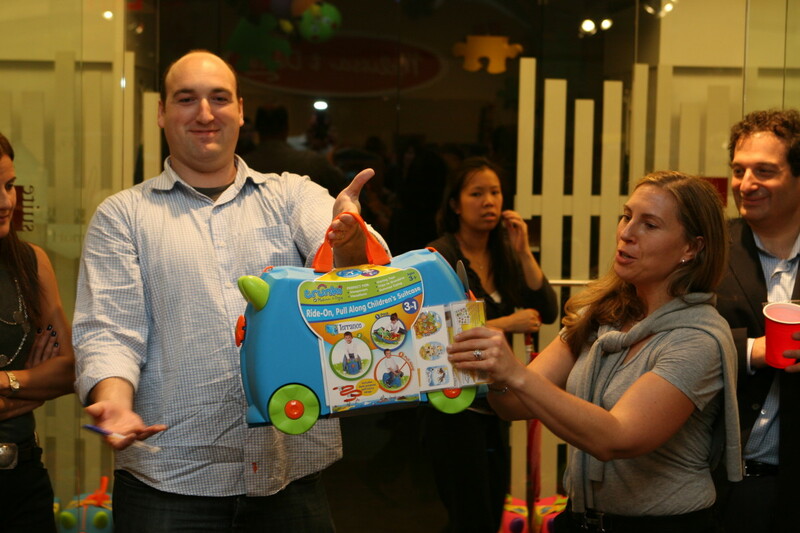 ?t complete without the fabulous goody bag, or in this case, a Trunki, compliments of Melissa and Doug. A fantastic sturdy and colorful suitcase that kids can decorate with stickers. Don&apos;? ?t forget to let Melissa & Doug know how your child uses his or her Trunki. 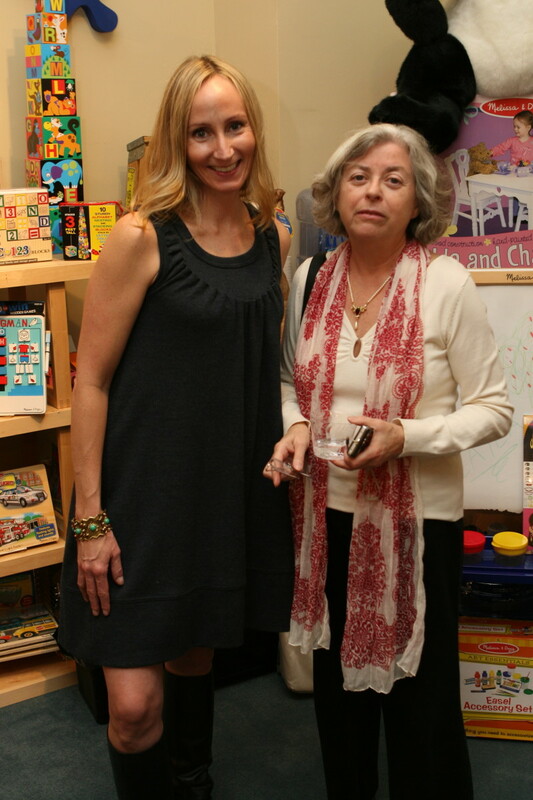 Sherri Schubert is the Events Manager for Momtrends. She lives in NYC with her husband and two children. Sherri&apos;? ?s our go-to resource for event planning and covers many fashion events. Contact her at Sherri (at) momtrends (dot) com.